Australia (AUS) Team Squad, Player List, Schedule For 2017 Champions Trophy : If we have to name the most discipline & destructive team in cricket for past two decades, men in yellow surely would first on the list. Australia has the only team win consistently two Champions Trophy, it is only team which reach final four in every champions trophy except 2003. Irrespective of form, Australia has the ability to bounce back when it comes to ICC events. The World Champions Australia would surely enter into the competition as the hot favorites alongside India, England and South Africa. As we all know, Australia has announced their Champions Trophy 2017 squad early. With no doubt, Steve Smith is captain of the team and David Warner will be vice-captain. Australian selectors have surprisingly select Aaron Finch as the opening partner for David Warner. Australian selectors have especially shown their interest in all rounders. Moises Henriques, Marcus Stoinis, Glenn Maxwell are all the all-rounders who would be play in England. 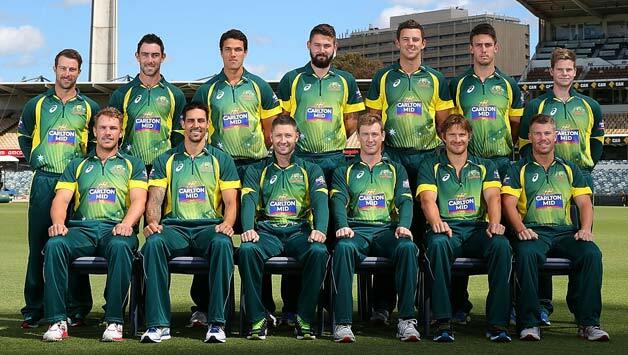 Whereas James Faulkner didn't get the spot on the final 15 squad. Australia has not played cricket since the Border-Gavaskar trophy in India. All players were busy in IPL 2017 with respective owners . Now it’s time to unite and perform as Champions. So to regroup, ICC has announced the 6 Warm up matches schedule. Aussies will play two warm-up matches against Sri Lanka and Pakistan. 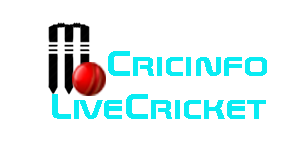 The matches would be played on 26th and 29th May at The Oval and Edgbaston respectively. all teams are divided in two groups according to their groups, Australia are placed in Group A along with New Zealand, Bangladesh and England. Australia will start their campaign on 2nd June against New Zealand. It will be followed by Bangladesh and England on 5th and 10th June respectively.